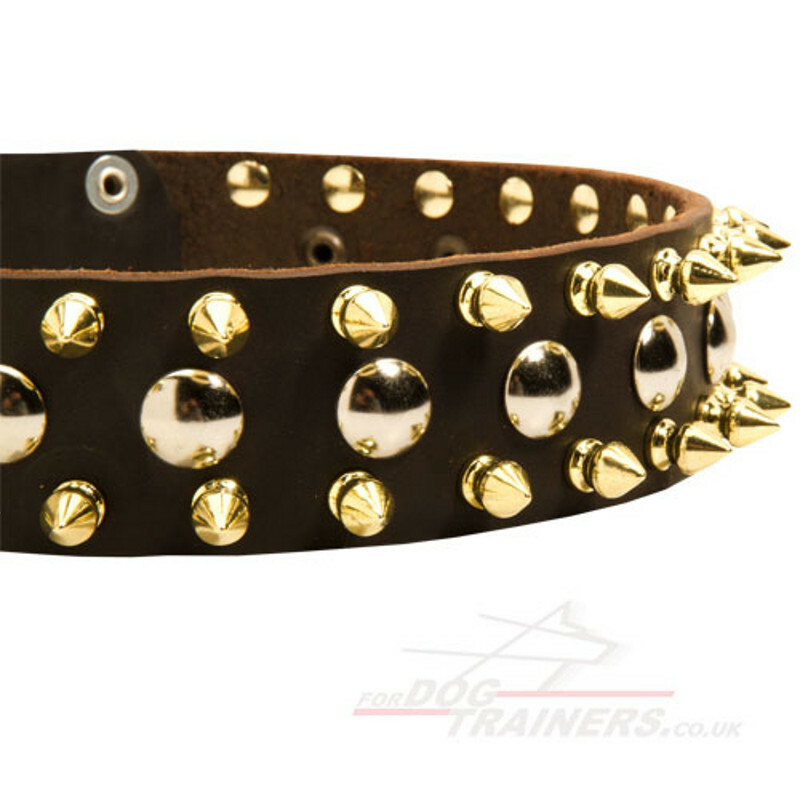 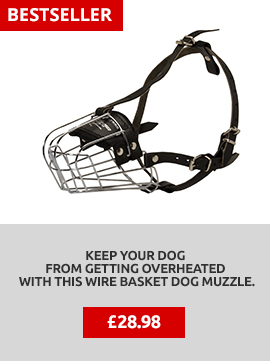 Staffy Collar will make your dog look exclusively stylish with glancing brass spikes and nickel studs. 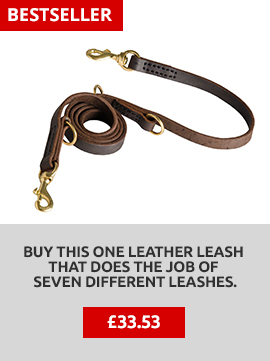 Natural high quality leather will make your dog feel comfortable. Spikes and studs are reliably handset with safe polished rivets. 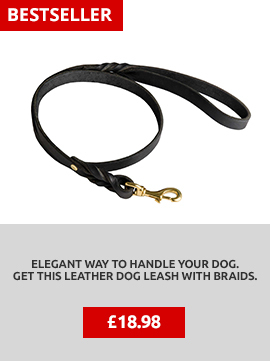 Staffy Collar for super style of your dog!